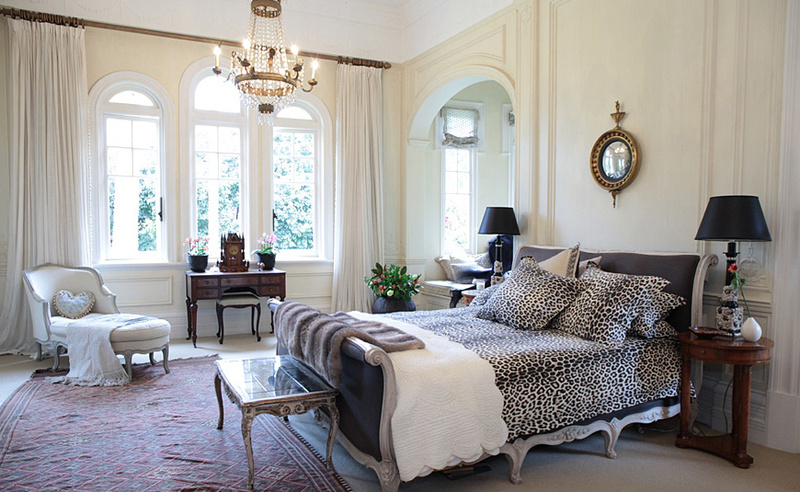 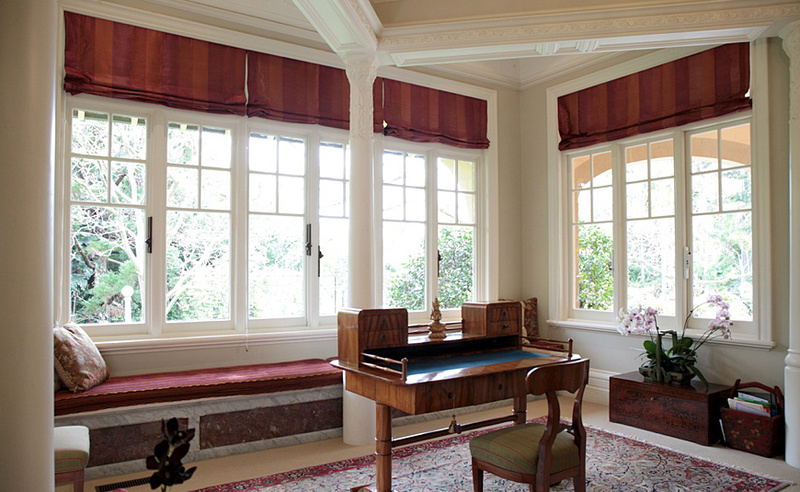 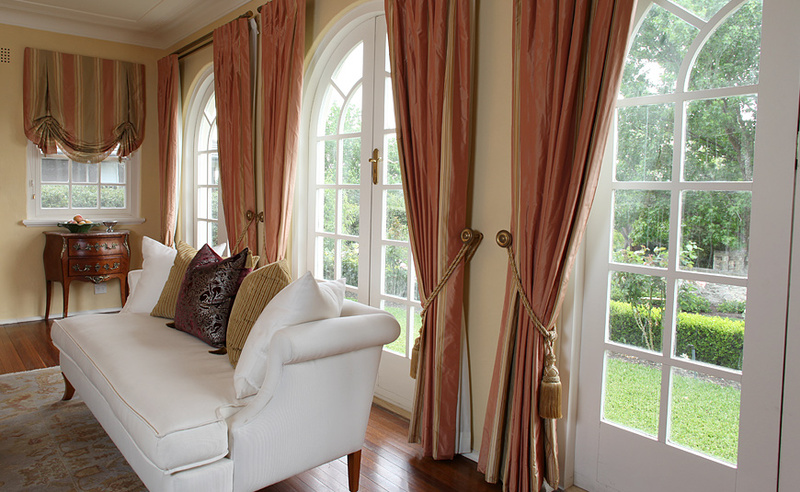 We have built our reputation on supplying quality custom-made window treatments. 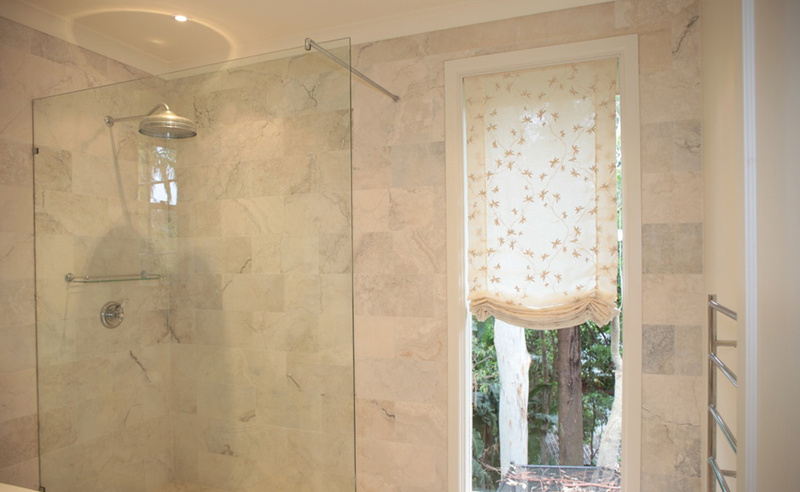 All our products are made to exacting standards with attention to detail, from the initial on-site measure through manufacture and installation. 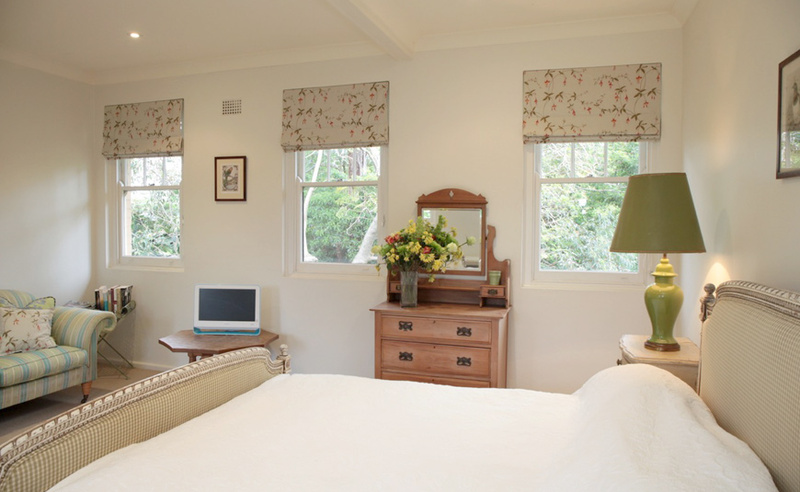 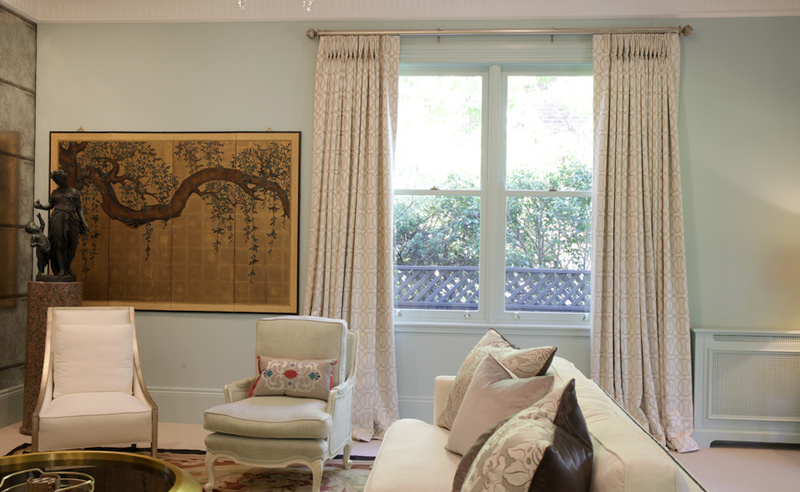 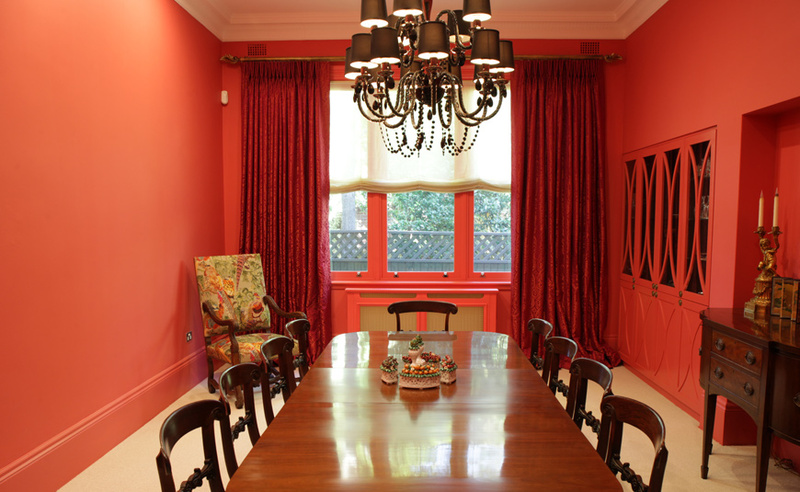 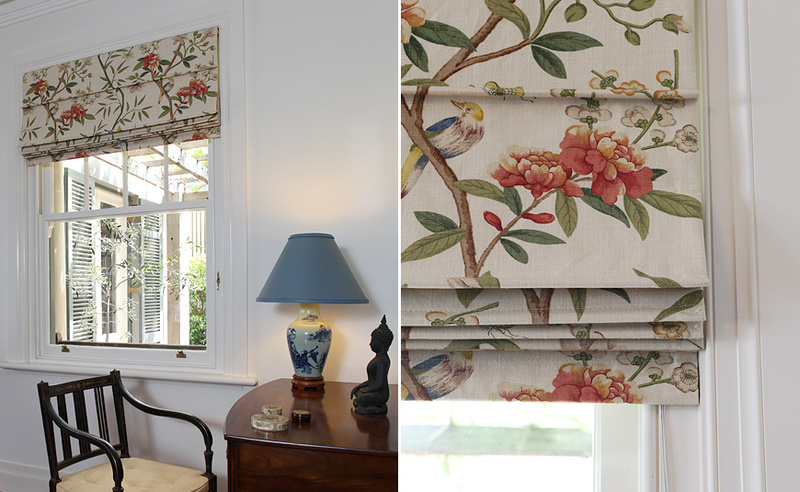 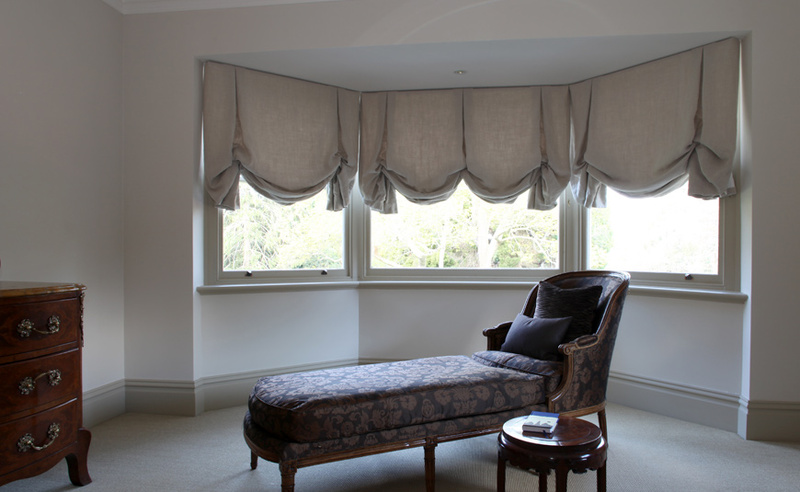 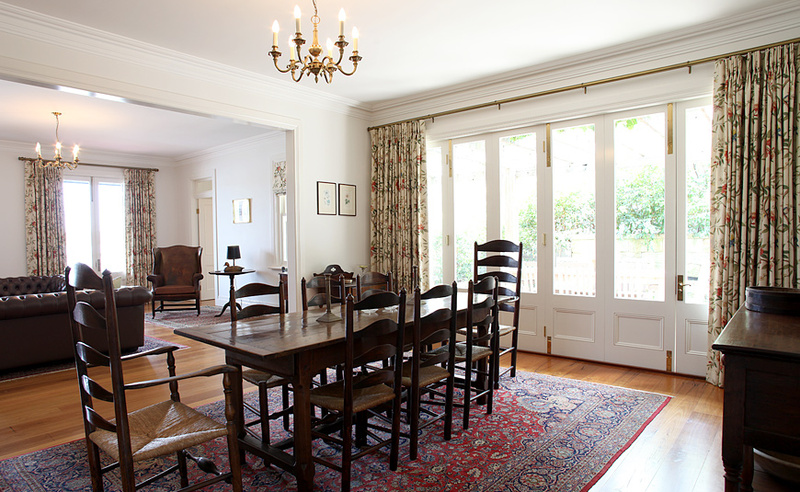 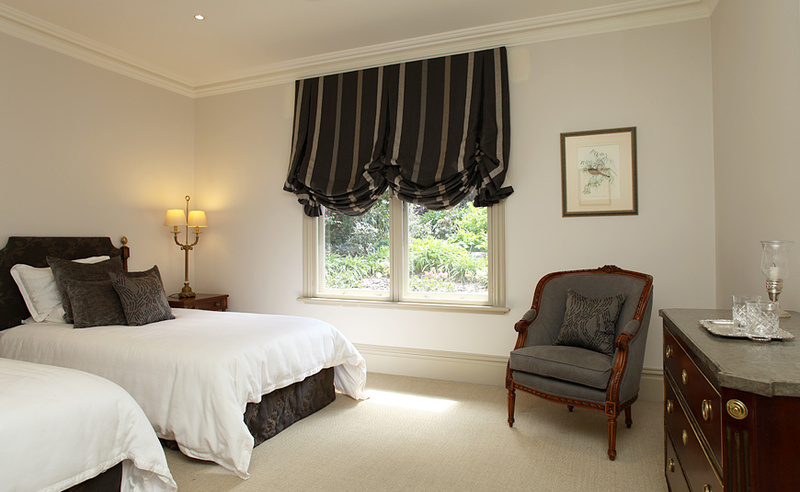 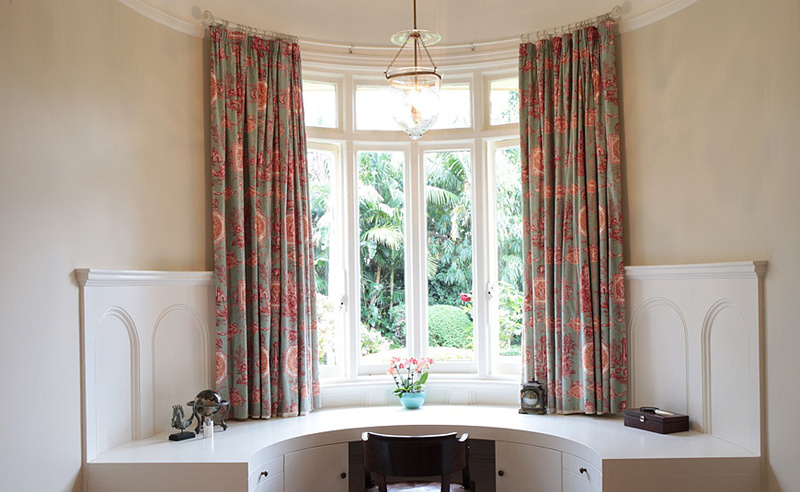 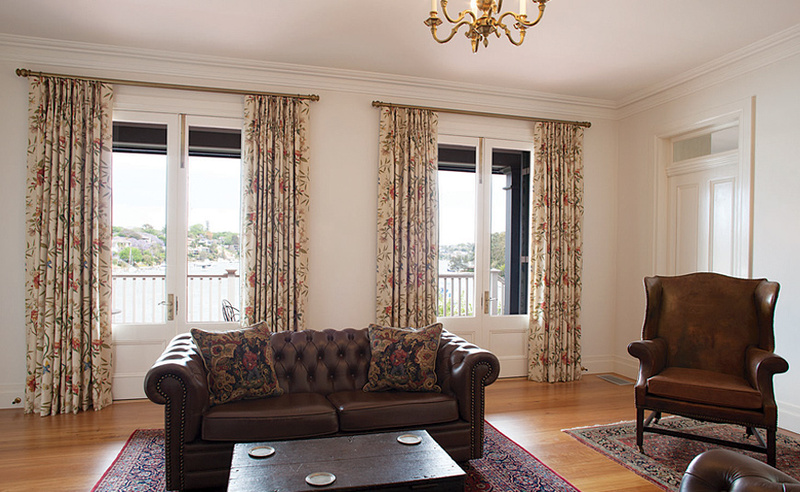 Curtains and roman blinds provide endless visual and performance opportunities. 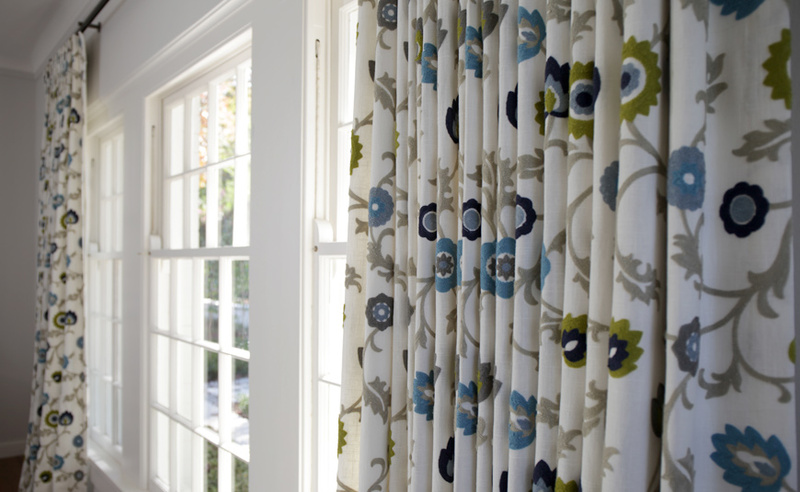 Fabrics can be plain, striped, floral, abstract, woven or hand printed. 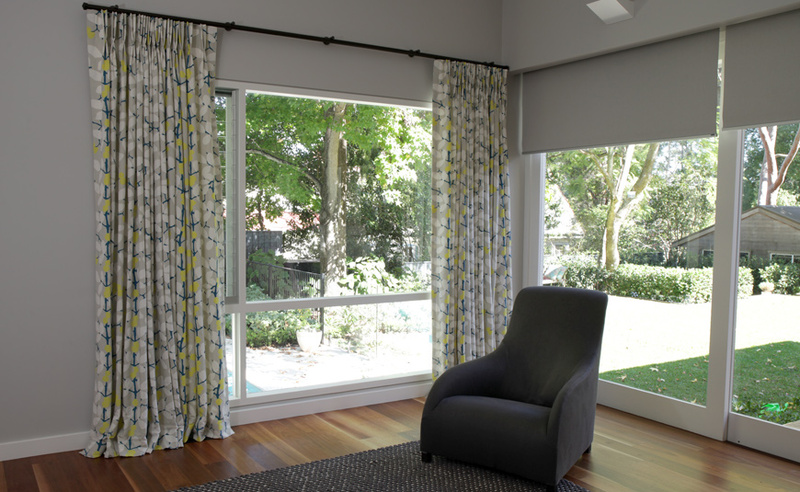 They can be made from natural fibres such as cotton, wool, silk or bamboo, or man-made fibres such as polyester and viscose. 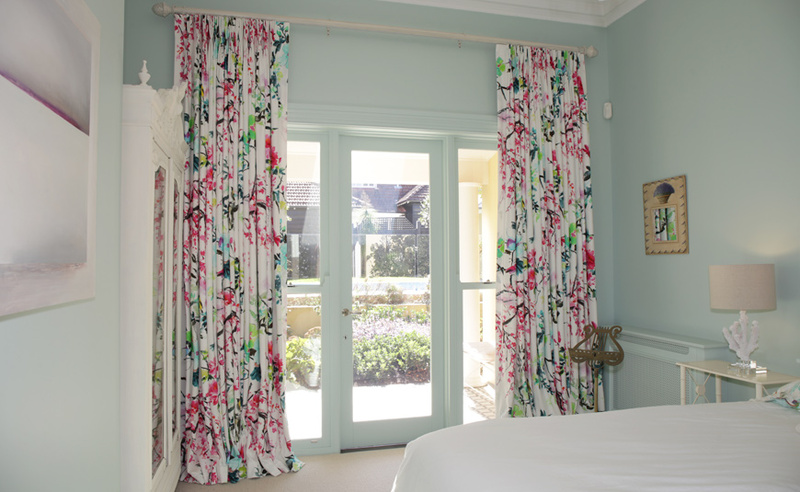 There are endless design options with the making and hanging of curtains. 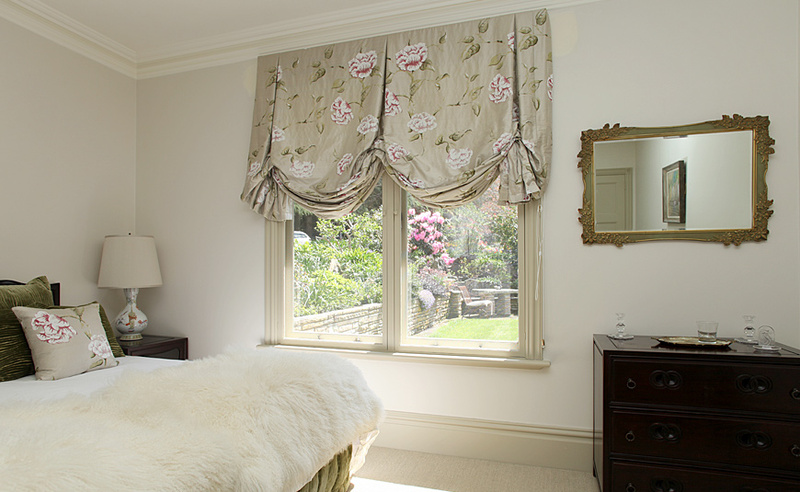 They can be simply detailed with ripple fold headings, or have more elaborate goblet style pleats. 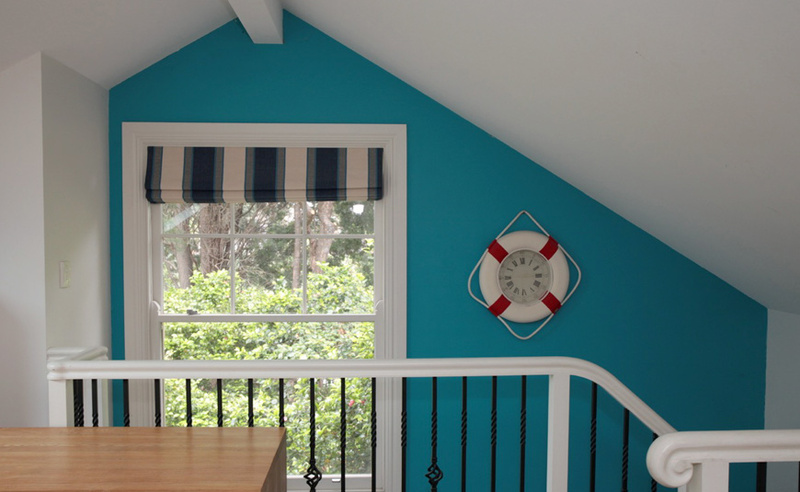 They can be simply hung from curtain tracks, straight or curved, from hand painted decorative rods with rebated tracks or with rings, with or without finials. 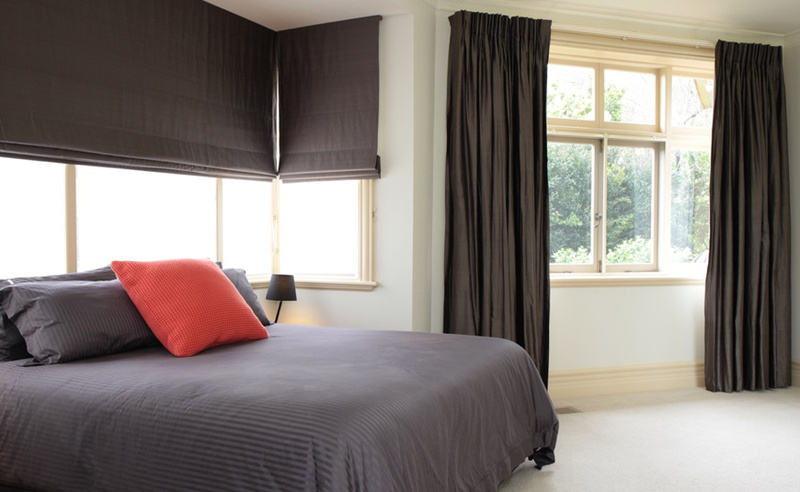 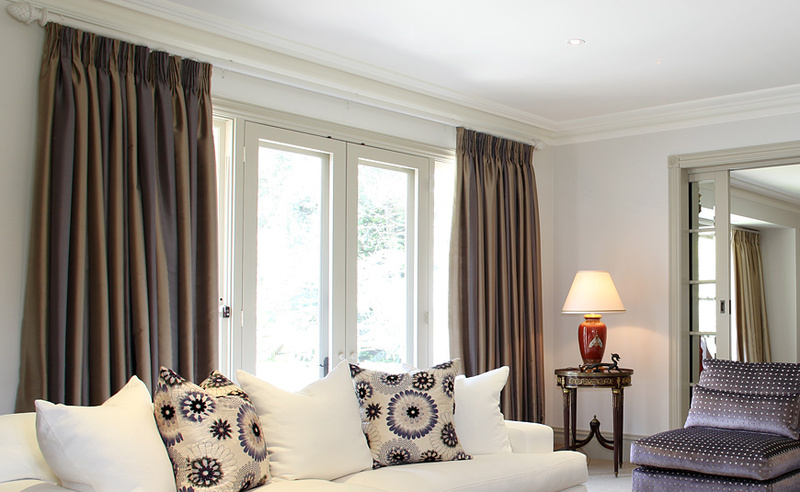 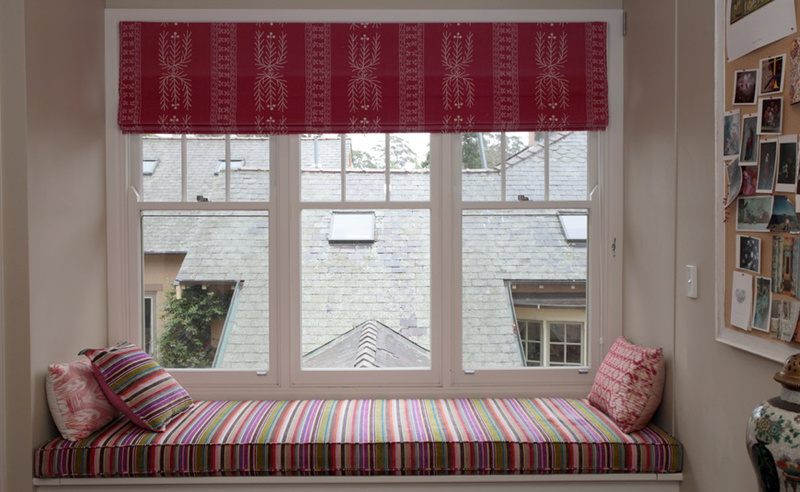 With the many options for curtains, roman blinds, pelmets, swags and tails our decorators will advise on style, colour and fabric selection, as well as on practical considerations such as the need to diffuse light, provide insulation or meet specific acoustic requirements. 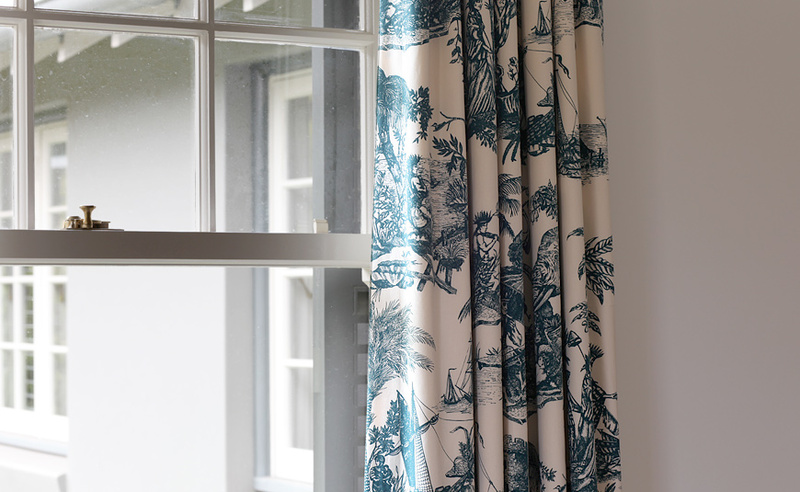 Whatever the style you set out to achieve, be it classic or contemporary, it is the finer details that will unite the look, add that extra special touch and make all the difference to a well designed room.